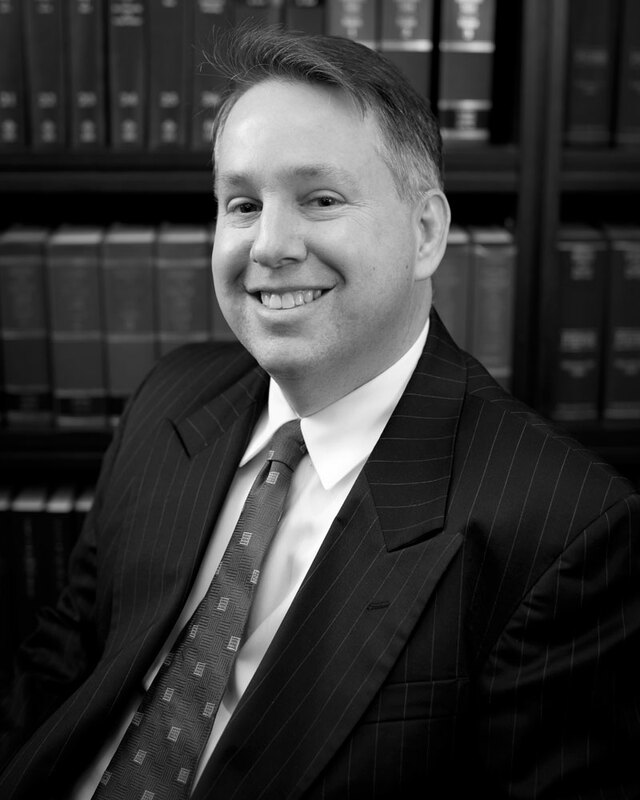 Mr. Waxman’s legal practice focuses primarily on labor, employment and education law. A major focus of Mr. Waxman’s practice is collective bargaining in both the public and private sector. He has negotiated more than two hundred (200) collective bargaining agreements. He has extensive experience representing both public and private sector employers in contract grievances, disciplinary proceedings and administrative hearings. Mr. Waxman has also represented clients in various proceedings in State and Federal court and is a contributing editor to four legal publications, “The Developing Labor Law”, BNA, 1996; “Public Sector Labor and Employment Law”, NYSBA, 1997; “Discipline and Discharge in Arbitration” BNA, 1998; “How Arbitration Works, 6th Edition”, ABA. Additionally, he has served as an adjunct professor for the School of Education at the State University of New York at New Paltz, and has been a guest lecturer on various labor and employment law issues for the New York State Bar Association, New York State School Boards Association, the Public Employment Relations Board, the Cornell University ILR, Association of Towns, Mid-Hudson School Study Council, and New York State Association for Superintendents of School Buildings & Grounds.